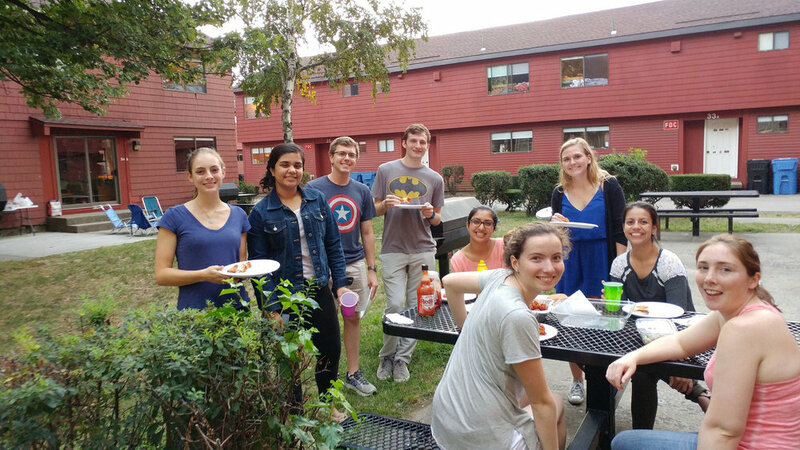 The lab welcomes undergraduate researchers, Sayles Day, Joon Choi, and Catherine Henckel! Michael Gates has joined the lab as research technician. He is a UMass-Boston graduate and has worked there with Dr. Shiaris on Enterococcus biofilm formation.